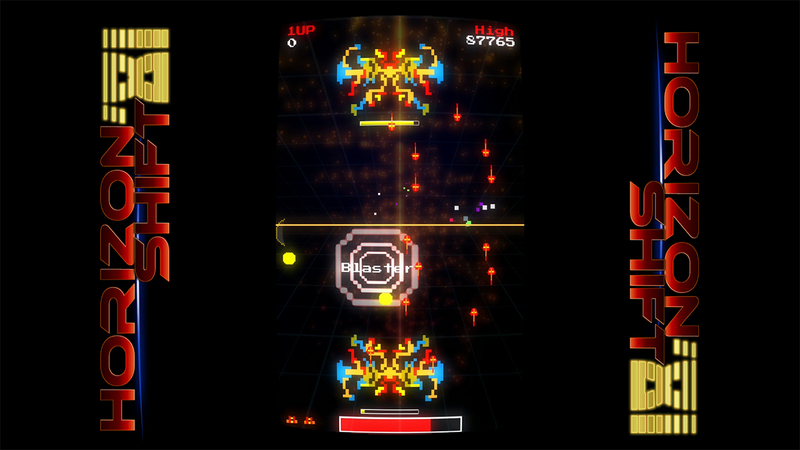 Horizon Shift ’81 debuted on the Switch eShop earlier this week. Flump Studios issued a launch trailer for the game, which we have below. Warhammer 40,000: Deathwatch – Enhanced Edition could be coming to Switch. ozgameshop, a retailer in the UK, is currently listing the game for Nintendo’s console. 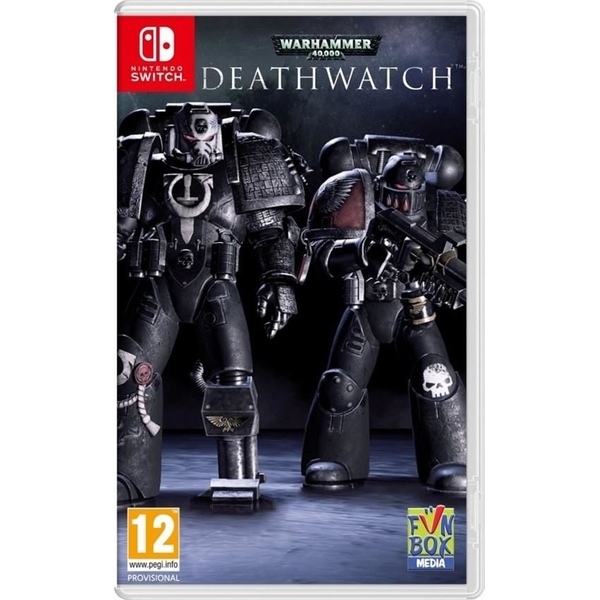 Originally a mobile game before being released on new platforms in 2015, Warhammer 40,000: Deathwatch is a turn-based strategy title. The Enhanced Edition is “a revamped and improved version of the original game” with visual enhancements in Unreal Engine 4, new marines, and more. Also included for Switch are a “redesigned and intuitive user interface and custom controls”. ozgameshop has Warhammer 40,000: Deathwatch down for a tentative September 21 release. Find some additional details and a trailer below. Time to bring on the bizarre Switch games. 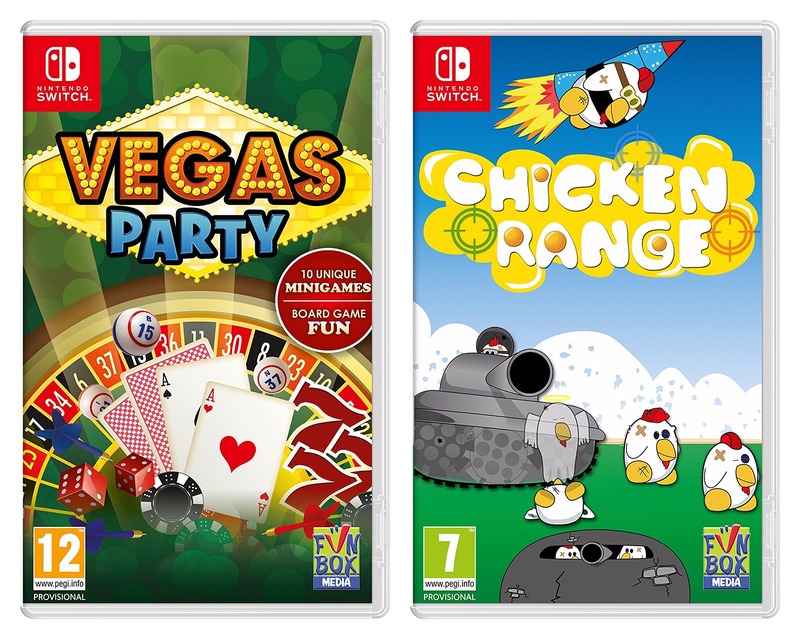 Amazon UK is listing a pair of random titles for the system: Vegas Party and Chicken Range. Vegas Party promises “gambling-friendly” fun, comprised of ten unique mini-games. As for Chicken Range, it’s a shoot-em-up in which you shoot chickens using various weapons. Vegas Party will apparently be available on December 8, while Chicken Range doesn’t have an estimated release date at present (update: listing now shows February 23). More details about both titles are included below. 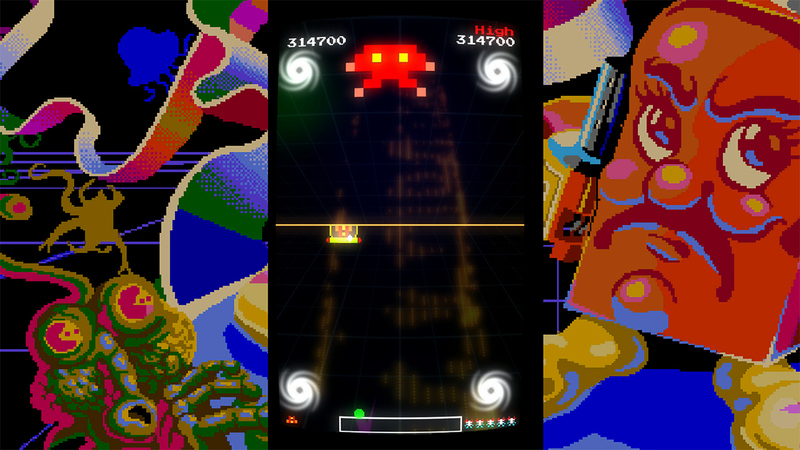 Jett Tailfin was one of the first games announced for Wii U, though it quickly fell off the radar. News has been pretty much absent since the original 2012 announcement. But Jett Tailfin lives! Funbox Media announced today that the game will be released this October in Europe/PAL regions. While Jett Tailfin will be hitting Wii U, there’s no word on the 3DS version. You can find more information about Jett Tailfin after the break.